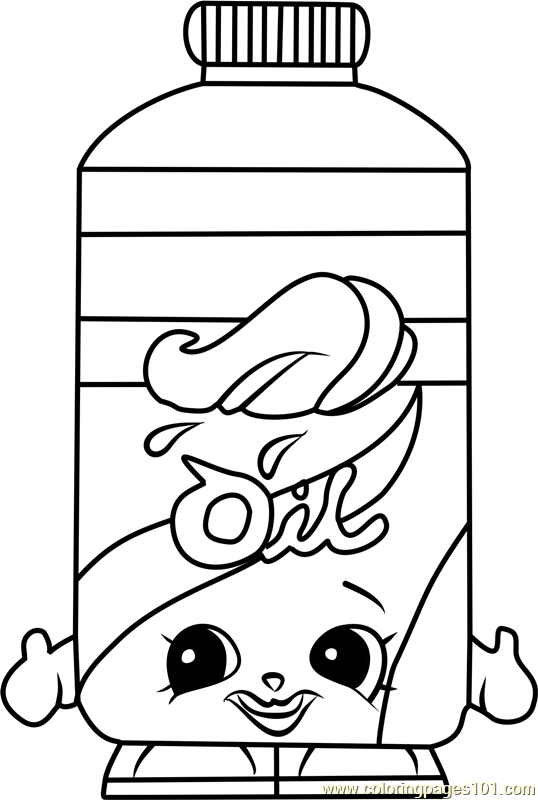 Coloring pages of Olivia. 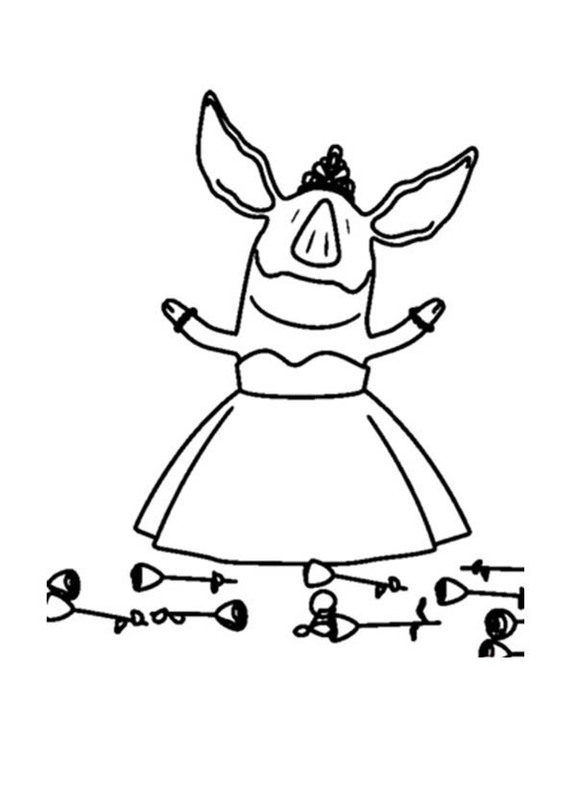 The little pig Olivia is six and nine months old and her favorite color is red. 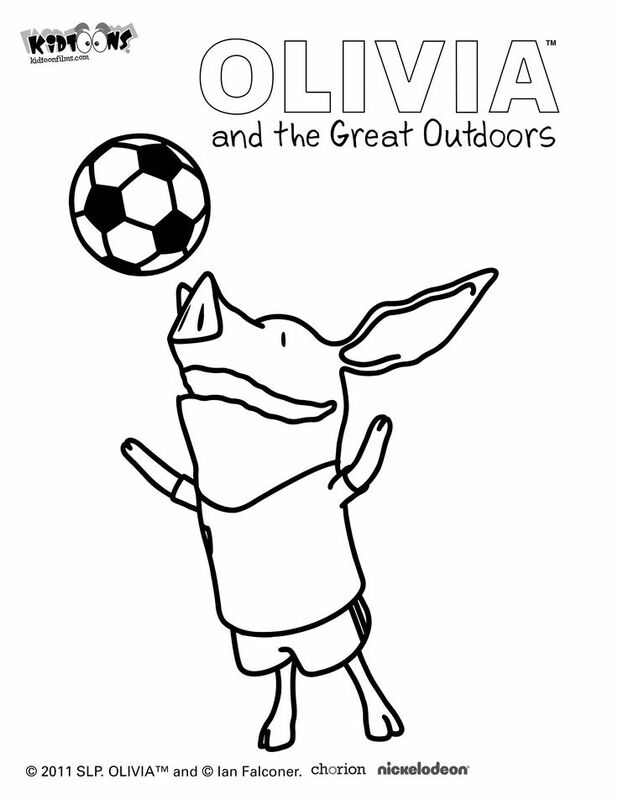 Olivia is a tough little pig who thinks she can do everything. 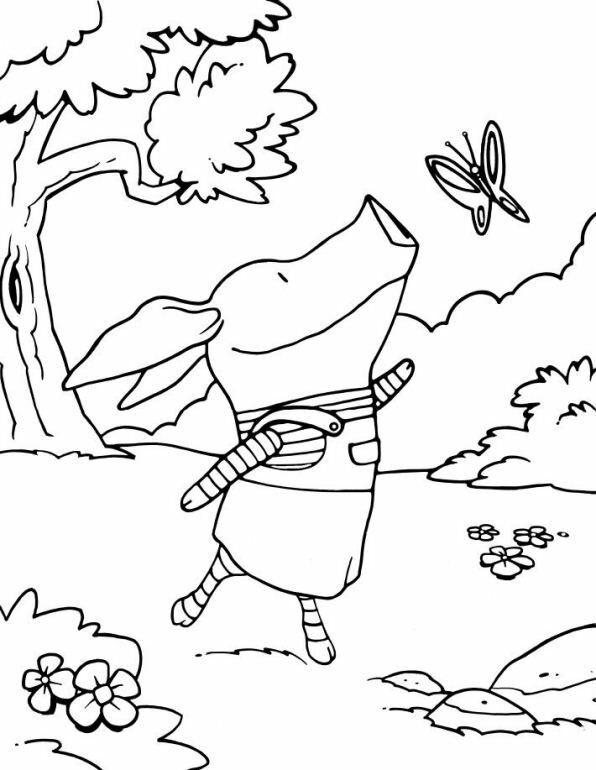 She invents many adventures and this of course can go wrong. Her brothers Ian and William and her father and mother are there of course too. And her boyfriend Julian and Francine neighbor. 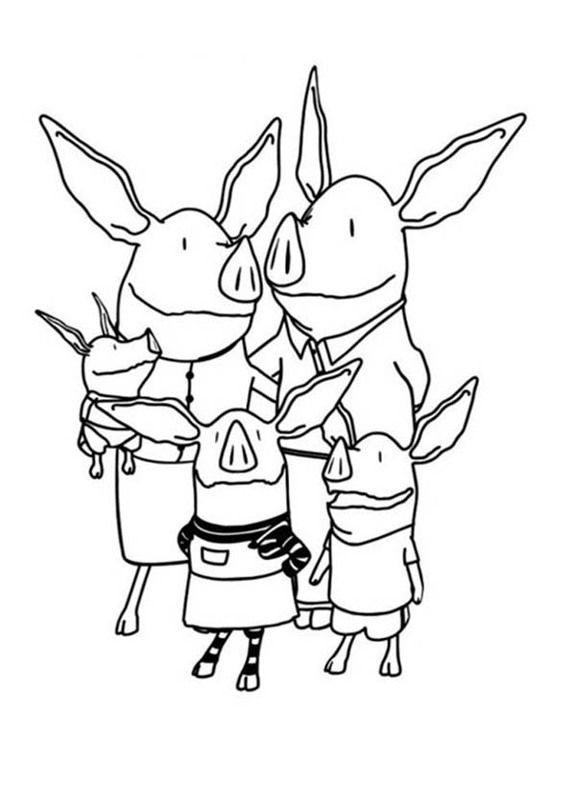 Mrs. Hoggenmueller is the teacher of Olivia. 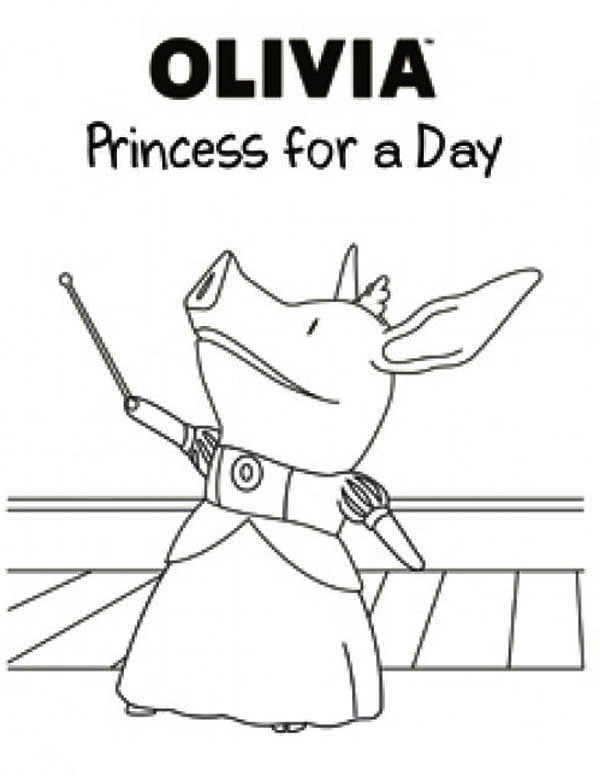 She’s a little weird, but Olivia learns a lot from her. 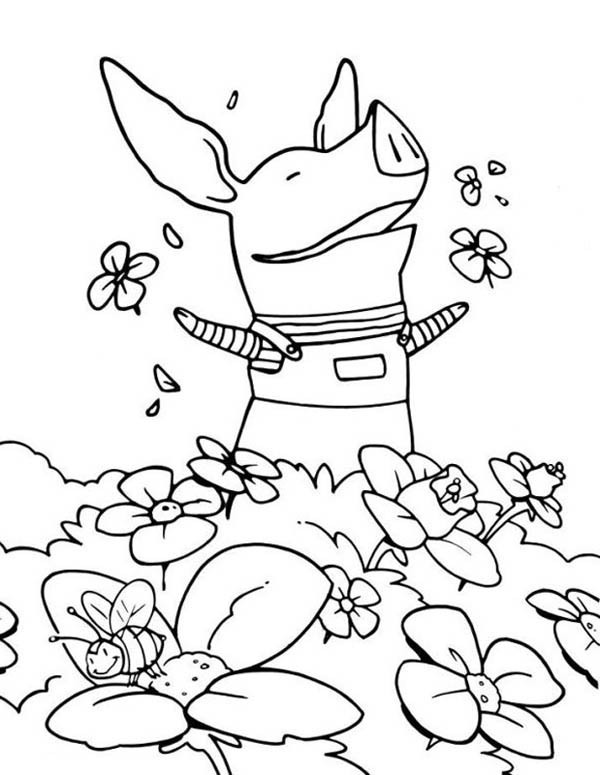 This Coloring page was posted on Sunday, February 9, 2014 – 17:07 by painter. 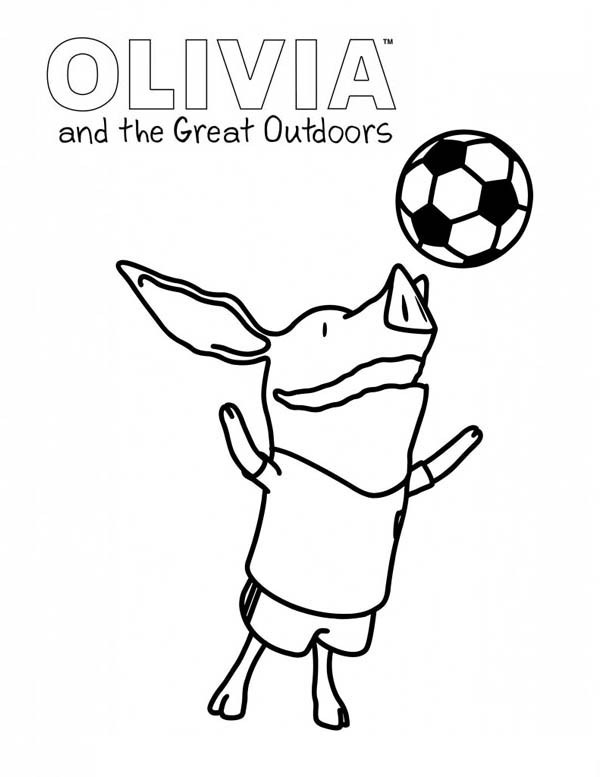 You might also be interested in coloring pages from Olivia category. 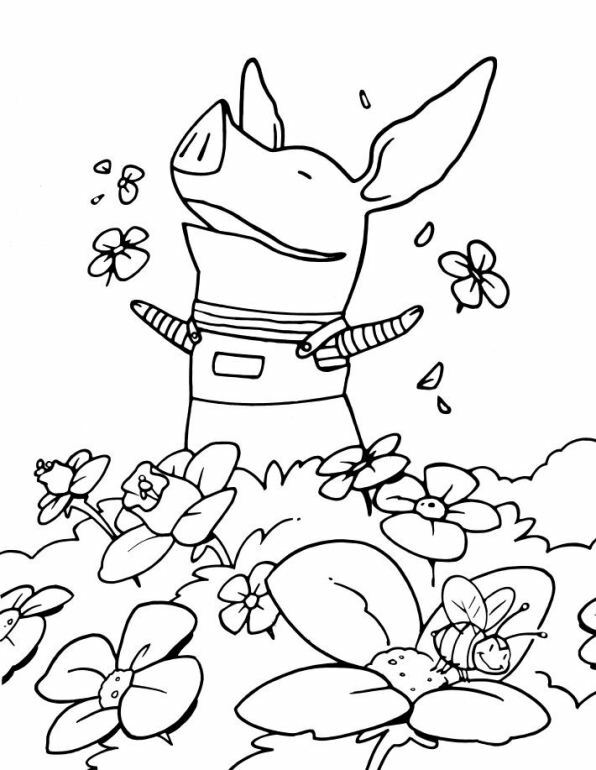 Click the Olivia the Pig coloring pages to view printable version or color it online (compatible with iPad and Android tablets).